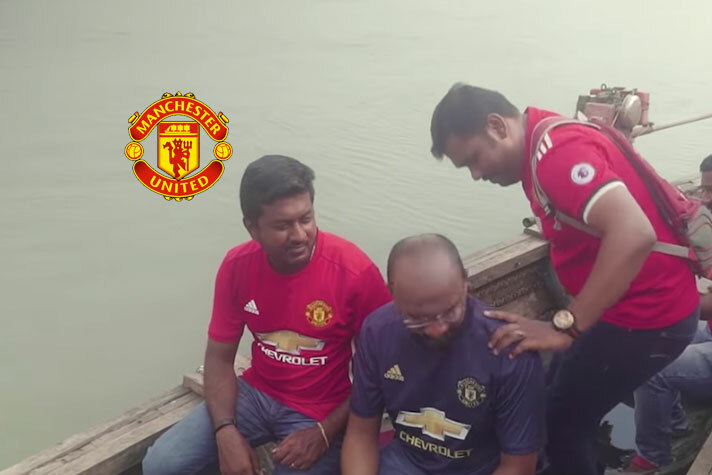 Premier League football club Manchester United is creating dedicated video content to extend its fan base and penetrate into the fast growing football market in India. India’s market strength has been luring professional entities of international sports. Earlier this week, NBA has announced to stage its games in Mumbai next year, while the Spanish elite division football league – La Liga – has runs its schools in India. Manchester United has over 35 million followers in India. The most valued professional football club in the world, with $3.69 reported worth, is set to launch the customised video content to further enhance its base among Indian audience. The club has reportedly collaborated with sports marketing agency Engage Digital Partners to create tailored video content. “Manchester United has 35 million followers in India and for the first time in collaboration with Engage Digital Partners, will be launching a series of videos tailored especially for its Indian audience,” Manchester United chief executive officer of media Phil Lynch has told The Drum. The first video in the series “Standing United” reportedly showcases the story of how Manchester United Supporter’s Club in Kerala joined with supporters of other prominent clubs to provide help and relief to flood victims in the Southern Indian State. MUSC members narrate how they leveraged social media groups and WhatsApp messages to gain support from fans all over the world to help their cause. Lynch in the interview with The Drum has also highlights the importance of localised content to reach Indian fans. “We also recognise the increase of consumption of digital content in India, with the proliferation of device ownership all over the country and falling data costs meaning Indians are increasingly watching more video online and now, more than ever, we have the platforms to speak directly to our fans in the country,” he was reported as saying. Manchester United, which is already YouTube‘s most viewed English club, launched its official channel in February this year and it will track the traffic on the videos to gauge the interest of the Indian audience. The club has further bolstered its digital strategy this year with the global roll out of the first official Manchester United app and a revamped website with the help of its digital transformation partner, HCL. Manchester United in the past has tried to engage the Indian fans with #ILOVEUNITED events in the country.